The WW2 came to the USSR on the 22nd of June 1941. Many of soviet officers wrote reports asking for a transfer to the line of front to defend our Motherland – Soviet Union. Ivan Flerov was one of them. The young officer just graduated the artillery academy and already participated in the war actions in a Soviet – Finnish war. Ivan Flerov was sent to front line pretty soon. At the headquarters of the artillery commander he was questioned and assigned to a special artillery brigade. He was trusted one of the biggest secrets of that time – a secret of a new russian weapon. It was an experimental battery of reactive rocket launchers BM 13. Later it received a name “Katyusha” and became a symbol of victory over the Nazi Germany. The task of a young captain was not only to test a new weapon in a real fight but to keep a secret at any price. He was ordered: “The enemy should not get any information about this weapon. It should be eliminated in case of danger”. Flerov and 7 trucks with the experimental weapon went to the front several days later. Each lorry had a box of explosives which was to be blown up in case of danger of capture. The first testing of Katyusha was on the railway station Orsha. The first multiple rocket launch made a huge devastation. 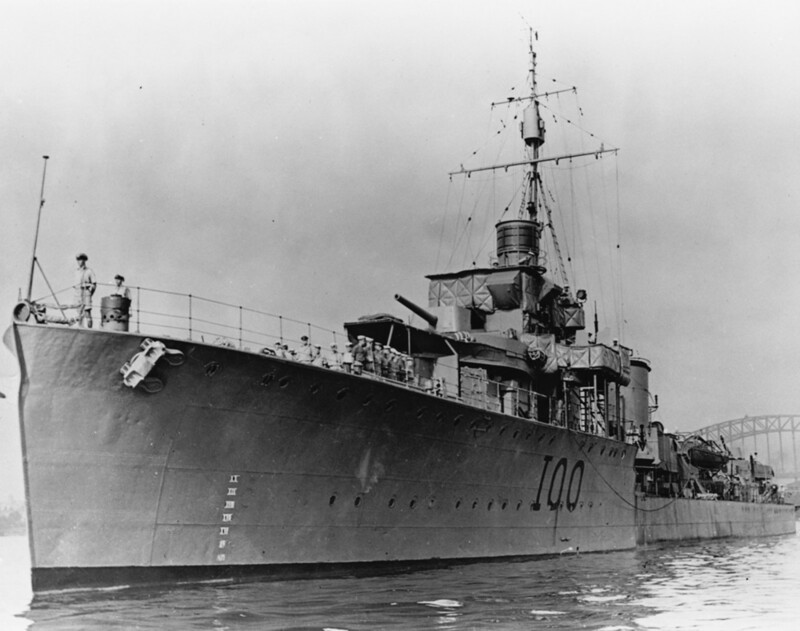 The result of this test was a panic and hundreds of dead and wounded German soldiers. 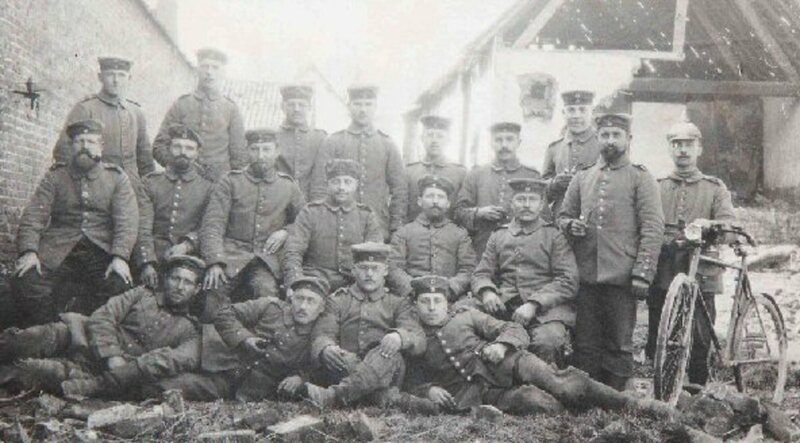 The attack of a German Army was postponed which was wonderful from the point of view of Soviets army commanders. There are several versions as to the name “Katyusha”. Katyusha is a diminutive name of Katherine in Russian. According to one version it was given after a well known song of that time “Katyusha”. Soldiers used to give their own names to different weapons. For instance SU 152 (self-propelled unit)was called in translation from Russian “the beast hunter” because it was perfectly effective destroying “Tigers” and “Panthers”. A howitzer M-30 was called “the mom”. 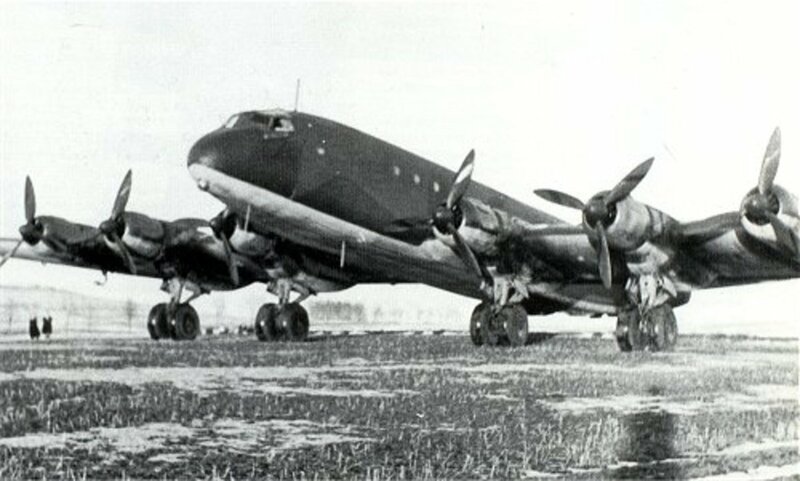 A legendary aircraft IL 2 became a “flying tank”. But “Katyusha” was definitely the most well-known name of the war. The army did not object against such a name. Moreover the army commanders were interested in concealing of all facts about it. Everything connected with this weapon was a secret. Even delivering of orders was changed. For instance instead of “shoot”, “fire” the soldiers were commanded “sing” and “play”. After the first action test the soviet industry started to produce it widely. 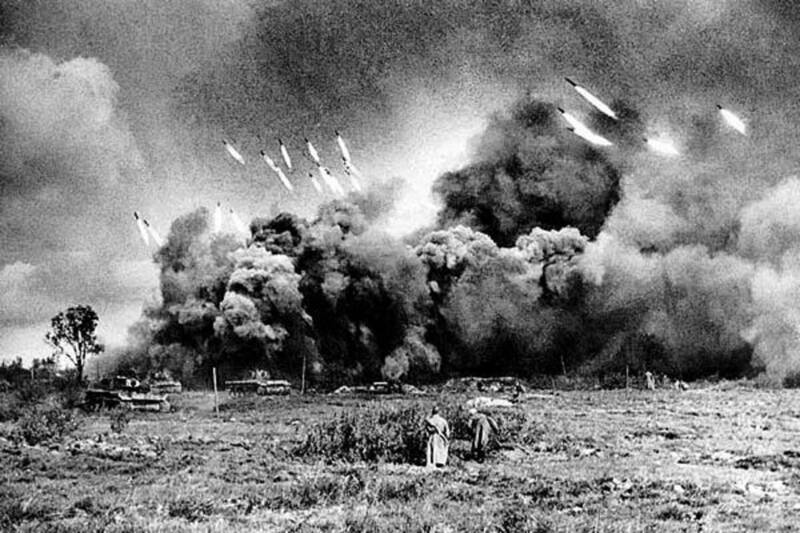 13000 thousands of “Katyusha”and twelve millions of rockets were produced in a war time. A construction of “Katyusha” was very simple. It had a frame of 8 leading metals. The secret was in the rockets which were launched from this frame. This weapon could be mounted even on a tractor if necessary. The biggest problem connected with it was a transportation. 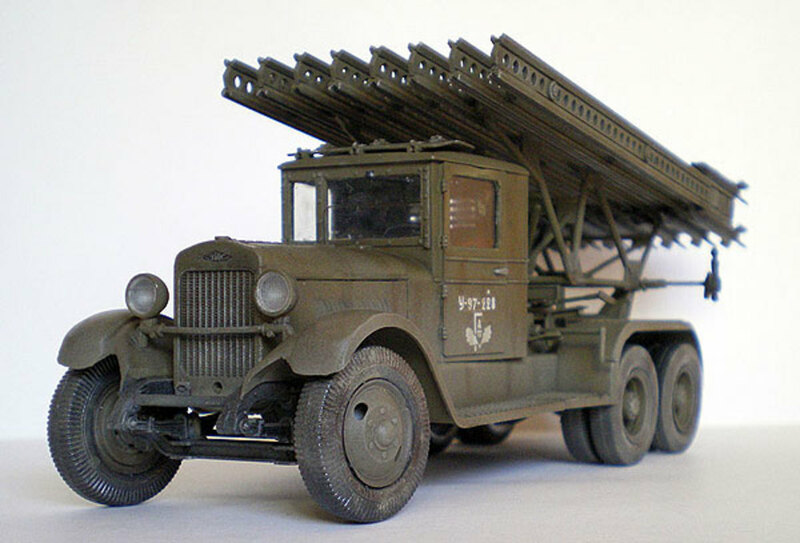 At that time the Soviet Army had lorries with weight capacity 1.5 tons and engine with 73 h.p. This was hardly enough to move on the good road with a speed of 60 km/hour. Still it was the only possible way to deliver “Katyusha” to a shooting place. Nazi Germany was haunting days and nights to get a sample of this weapon so the whole idea of it was to come to a proper place, to shoot and to move away as fast as possible. German Army also had a similar weapon – 6 barrels mine shooter Nb.W 41 (Nebelwerfer). But it could not be compared with Katyusha. Hitler had an information about this weapon . ”The Russian army has a new weapon of incredible force. 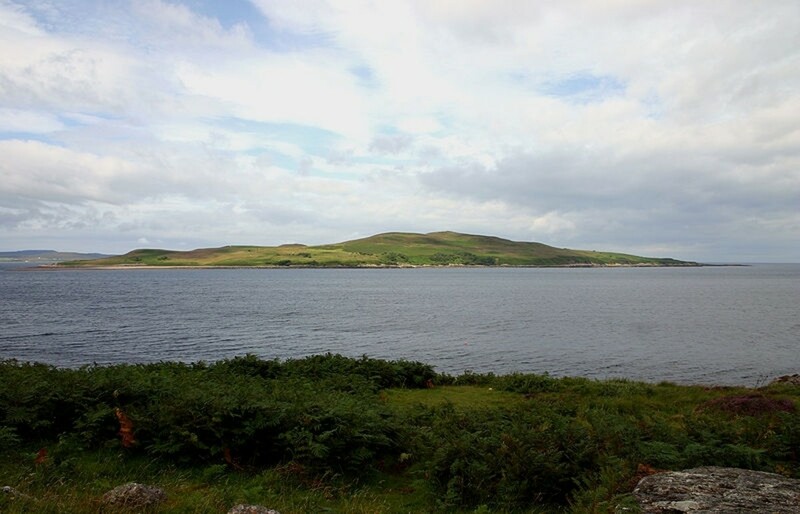 It melts a steel and burns soil.” Battery of Flerov became an important target for a German army. More and more targets were destroyed by “Katyusha” rockets so Abwehr urgently made plans to get “the new Russian weapon”. Battery of Flerov was fast and mobile. It managed to avoid Nazi traps for some time, but finally Flerov was wounded and the battery was surrounded. Flerov covered a retreat of his soldiers and fulfilling the order blew up the battery and himself. Of course ealirer or later it had to happend and German Army got it in their posession too, but I am not aware if it was copied and rebuild. 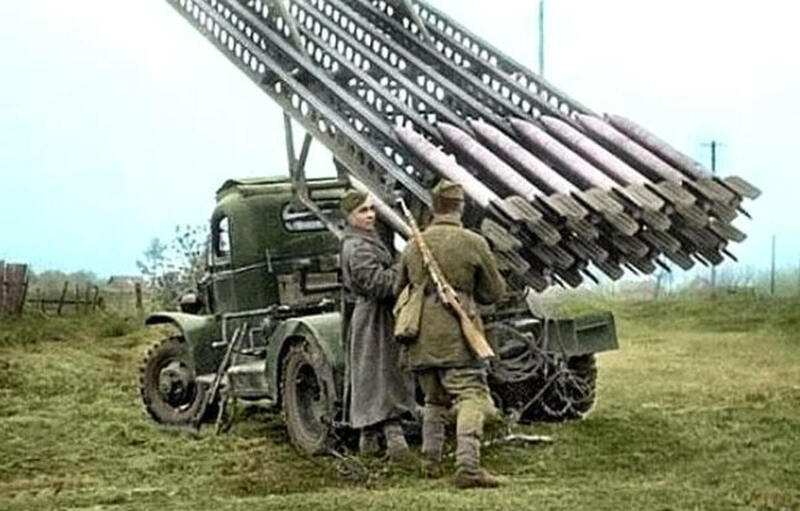 Anyway all russian people consider "Katyusha" a weapon which helped to win the war and played an important role in the fight against Nazi Germany in a WWII. Fascinating and full of so much good information. And a great selection of photographs and a terrific video. Sorry I missed this one when it came out. Glad I stumbled across it tonight. :) Sharing. to Gypsy Rose Lee and agusfanani : thank you both for reading my hub. I am glad you liked it! A very interesting hub. 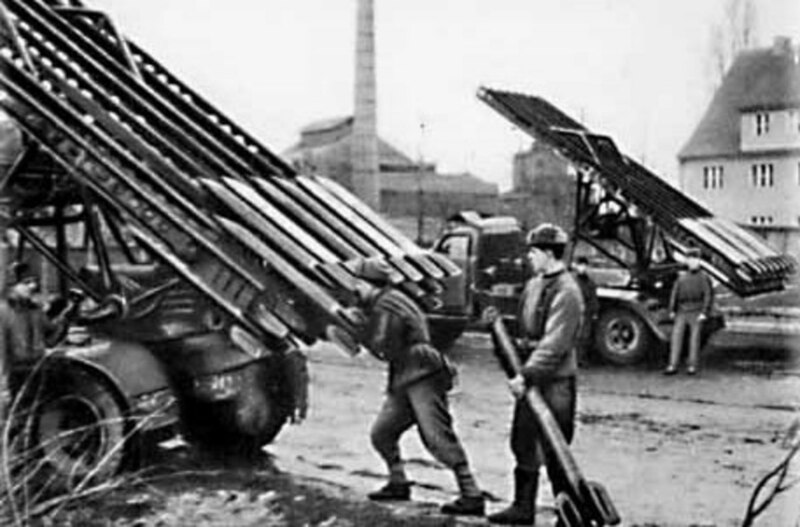 I think many modern weapons today are inspired by Katyusha since they have similar construction which also use a frame with leading metals used as launchers. Thank s for sharing and vote up . Voted up and interesting. A fascinating read about history. Passing this on. Great video. Glad you liked the hub. your comments are always welcome! Okay, that looks like a nice weapon to be behind rather than in front of! I agree with the Germans - it's something to panic about. Thank you David for a comment! Glad you liked it! Pavlo, this is a fascinating article and I thoroughly enjoyed it. I've seen film of katyusha's in action many times but your narrative really filled in a lot of interesting details. I also enjoyed the video-- the rockets firing at night were a sight-- but then again they were awe-inspiring in daylight also. What could Germans in their path do besides crawl into deep holes and hope no rocket landed near them? I always enjoy reading your stuff. Voted up, awesome, etc and shared.